I haven’t had a great amount of luck this year with my garden growing. I managed one tomato and a nice harvest of onions. 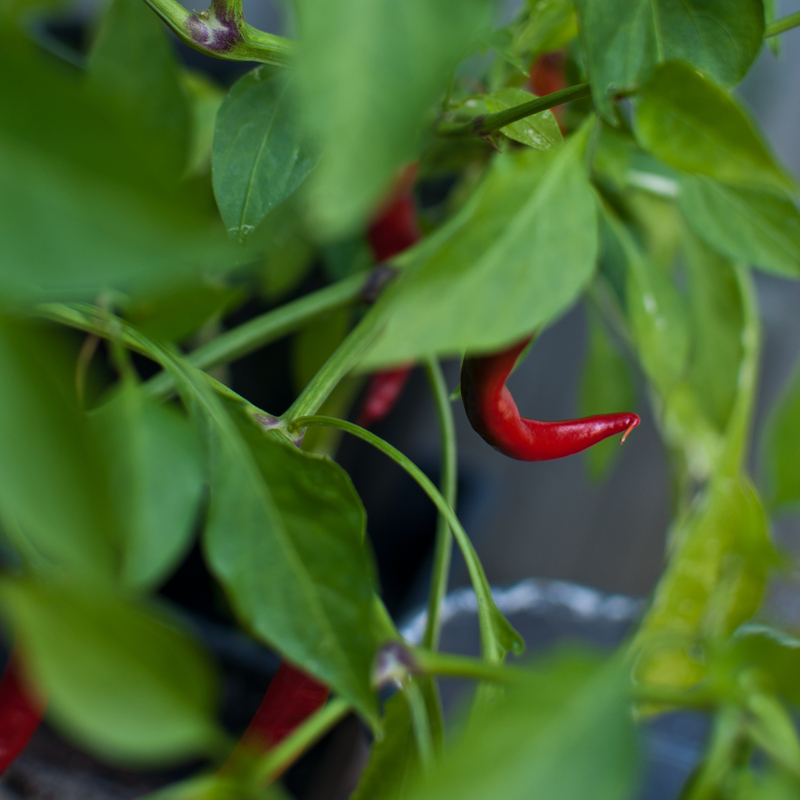 However my chilli plants have done really well in the greenhouse and am contemplating bringing a couple of them into the house during winter so I can keep getting fresh chillies through to next year! CHILIES! I want to grow some. Our neighbour said I can use his greenhouse if I want, so I’m going to do that next year. I’ve decided. Woo! As long as they’re in a greenhouse, or somewhere with a bit of humidity they’re all nice and cosy. My chillies currently blow the roof off my mouth. But they’re tasty! You should take some when you come over! Nice! Well done Jaina! I’m always admiring those with green fingers. My mum grows things in her garden but I’ve not yet been bitten by the gardening bug. I never thoughts I was much of a green fingered person, but since my parents moved out of the country and I’ve been left to fend for myself I tried a bit of greenhouse growing just for fun. And it worked out well. There’s something satisfying about eating home grown stuff.